No matter the season or day of the week, throngs of L.A. tourists pound the pavement along major thoroughfares Hollywood Boulevard and Vine Street—which have lined The Hollywood Roosevelt since 1927—in search of the names of stars old (Jimmy Stewart) and new (Sofia Vergara), fictional (Mickey Mouse) and canine (Lassie), that are spelled out in metallic lettering and cemented in the individual giant pink stars that make up the Hollywood Walk of Fame. But what about the lesser known? What about Parkyakarkus? 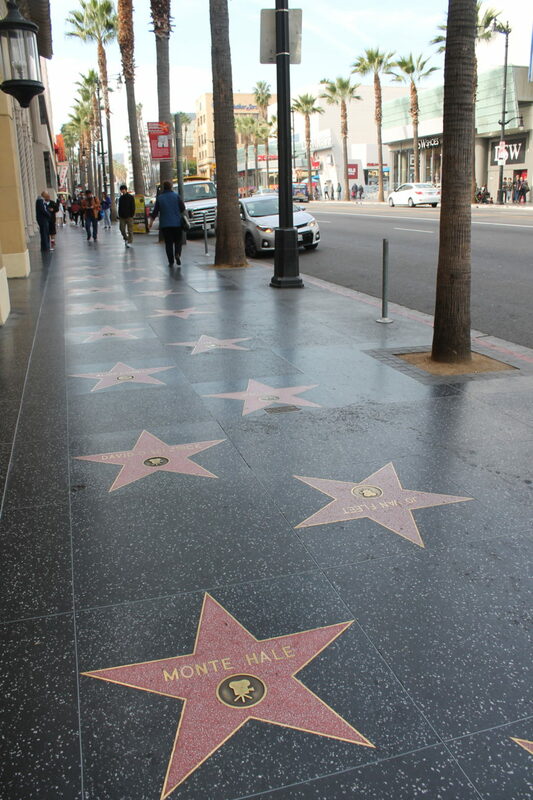 “He was a Western stunt man,” Ana Martinez, Vice President, Media Relations/Producer of the Hollywood Walk of Fame, says of the star with the surprising name located at the intersection of Hollywood and Vine. More specifically, Parkyakarkus was one of the pseudonyms used by Harry Einstein, a character actor and the father of actors Albert Brooks and Bob Einstein. And he’s not alone: Walter Lance, the animator whose studio created Woody Woodpecker, is most likely to get unnoticed in the trample to see his more famous neighbors up the way like Johnny Depp (which may be fine, as Lance’s red-headed, manically laughing bird has his own star). Martinez, who admits that she herself didn’t know who Western actor Monte Hale was when she started her job over 25 years ago, says that even jazz great Louis Armstrong gets overlooked by certain demographics — especially now that space in the jurisdiction’s more heavily trafficked areas has become a premium and more of today’s stars are signing on for the program. But unlike the old saying about getting to Carnegie Hall, getting a star on the Hollywood Walk of Fame takes more than just practice. An annual meeting is held to go over nominations, says Martinez. 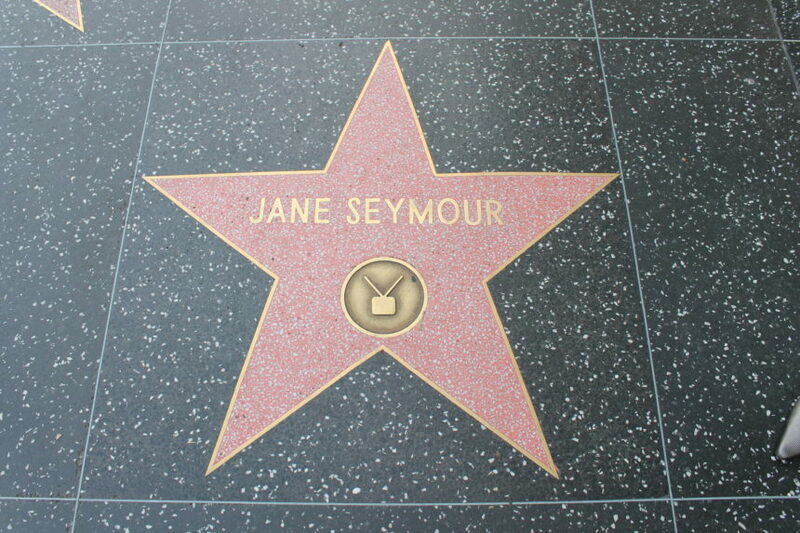 Some will apply themselves but fans can also submit stars’ names, which was the case for Jane Seymour, Dean Stockwell, and Liza Minnelli. We’re standing in front of her office on Hollywood Boulevard near The Hollywood Roosevelt, a few feet away from a blonde attempting to find the perfect angle as she wields an iPad above her head to take a selfie with Hugh Hefner’s star. Others with stars, despite being mostly known for their tangential association with Hollywood, include the late film critic (and writer of the 1970 film Beyond the Valley of the Dolls) Roger Ebert. Ebert’s famous fellow critic, Gene Siskel, never received a nomination. There’s still time, despite his passing in 1999, as Martinez says they try to do one posthumous ceremony a year. 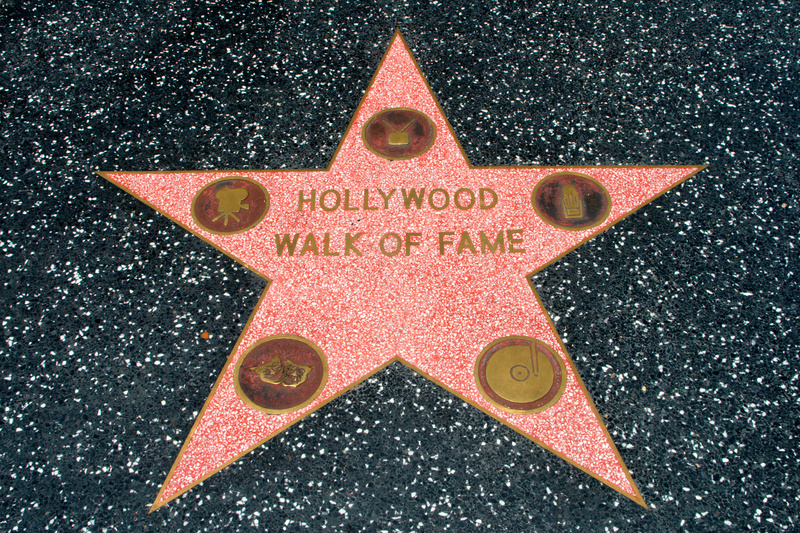 Once a person does pass, the Hollywood Walk of Fame is often one of the first places fans congregate to pay respects. This was most evident with the shocking death of Michael Jackson in 2009. Unfortunately, his star’s proximity to what was then called Grauman’s Chinese Theatre was temporarily obscured for that night’s premiere of the Sacha Baron Cohen movie Bruno. “People went crazy and we couldn’t tell them to remove the [press line’s] carpet,” Martinez. “All I can remember is, people were so upset and then they were like ‘oh wait! Here’s the other star he had!’” as fans rushed over to a star on the much quieter neighborhood of Vine Street near what is now a Walgreen’s. But fans, be warned: The King of Pop’s star should not be confused with the one for another Michael Jackson, that of the British-American talk radio personality. Martinez says the journalist was fine with the mix-up, though. “He loved it. He got so much publicity out of it,” Martinez says.